This bag made from plaited pandanus leaves comes from Penama in Vanuatu. It was acquired by a sea captain of the labour vessels that recruited Pacific Islanders to work in the Queensland's sugar industry in the 1800s. The bag links the Australian South Sea Islander community with their ancestral homelands in the Pacific. 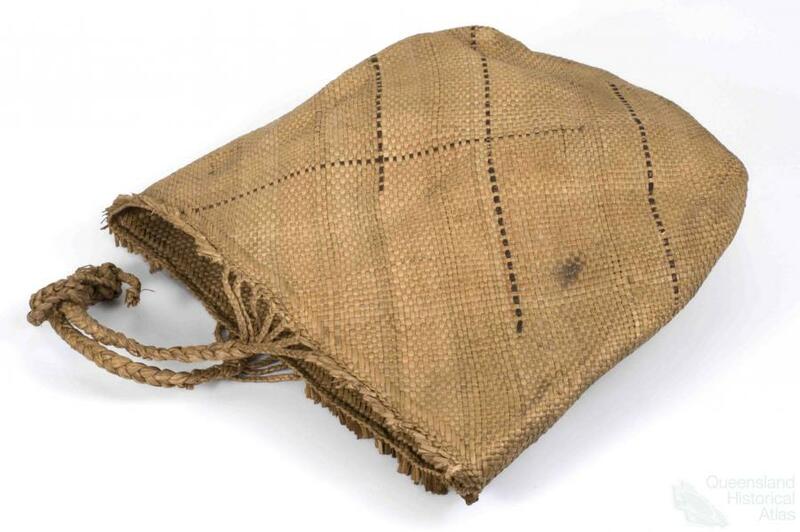 Description: Bag made of plaited Pandanus fibre.